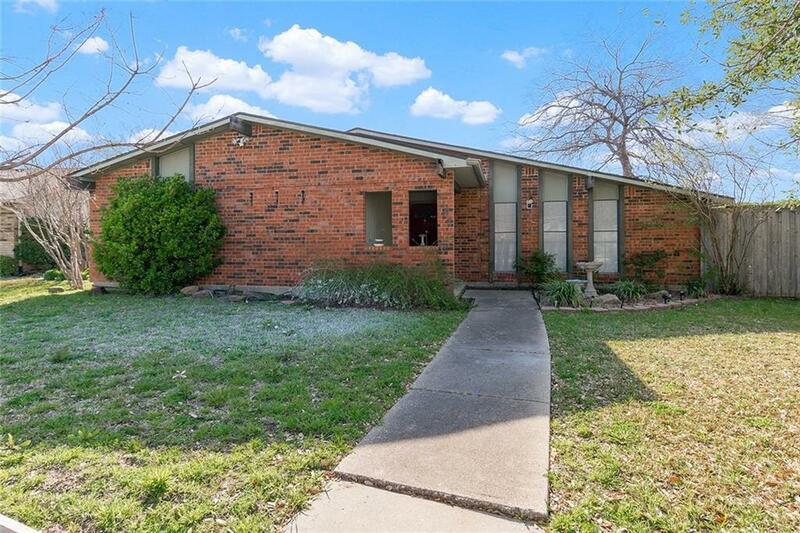 Charming ranch style home in the heart of Carrollton, just minutes from George Bush Tollway. 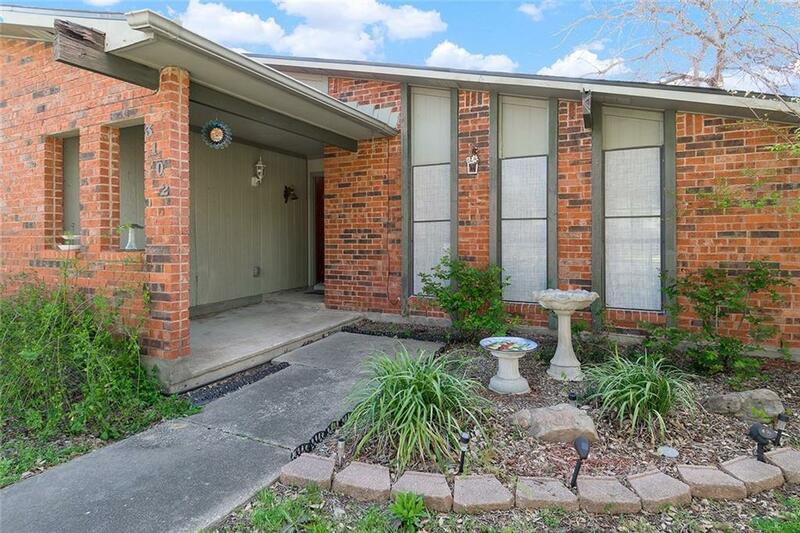 This home features 3 bedrooms and 2 baths; a large sunken family room at the front of the house as well as a cozy den with fireplace in the back of the home. 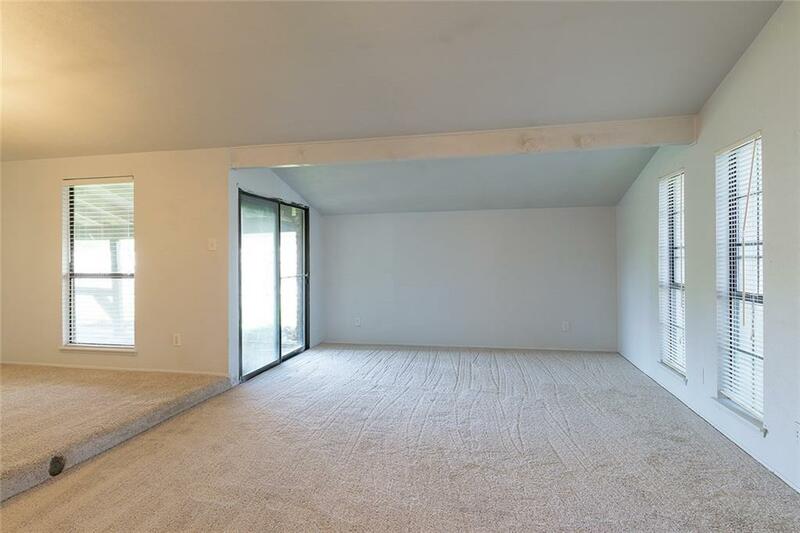 The kitchen has been updated and features custom cabinets; granite countertops and stainless steel appliances. 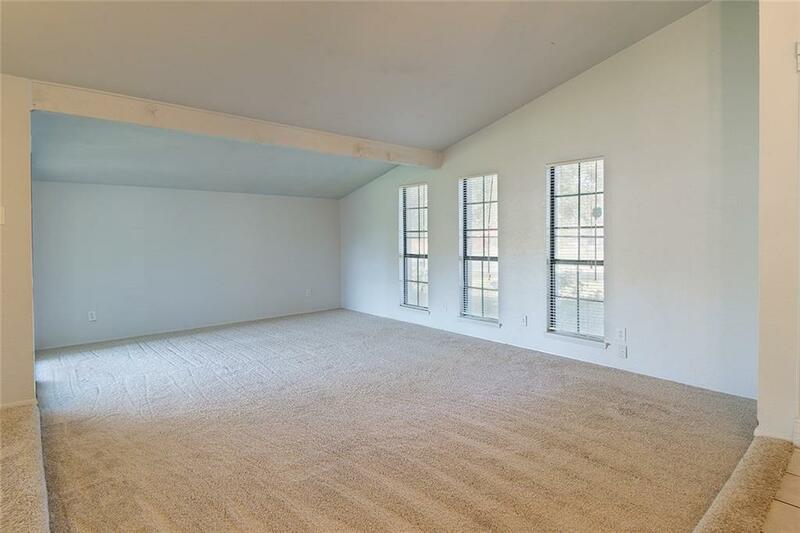 Freshly painted with new carpet installed March 2019.There is no survey; buyer responsible for purchasing a new survey. Fence quotes are expected in the next few days due to leaning. Offered by Christina Stephens of Better Homes And Gardens Real.